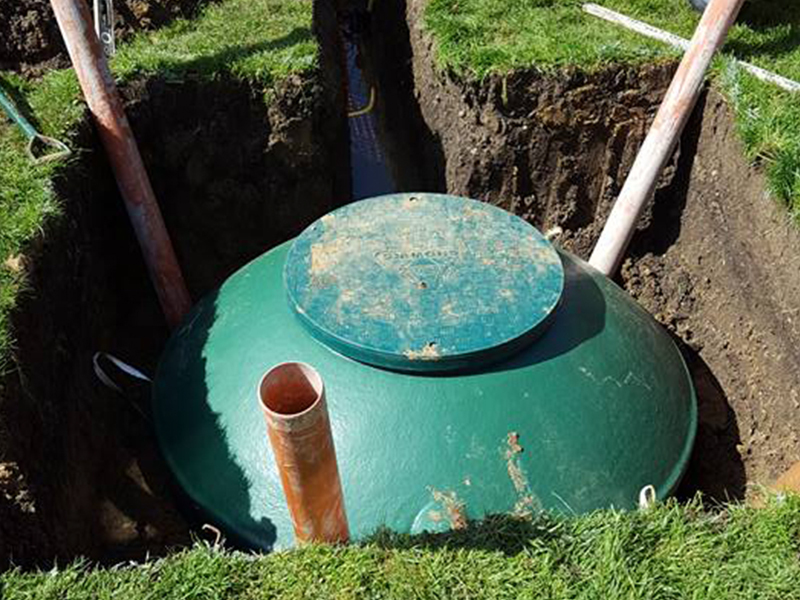 We are registered installers of various types of Sewage treatment plants. Offering the most suitable tanks for the specific application. 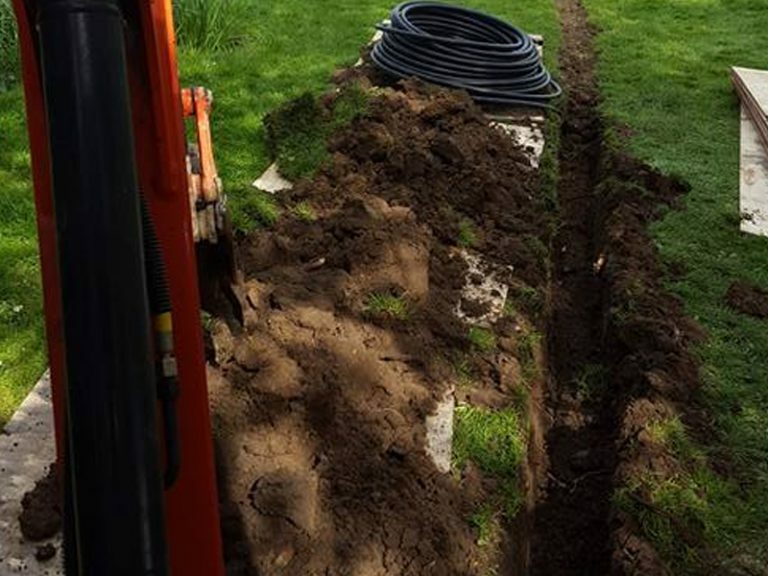 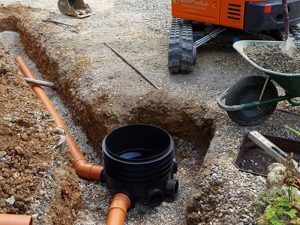 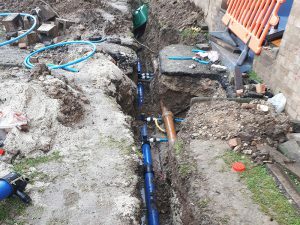 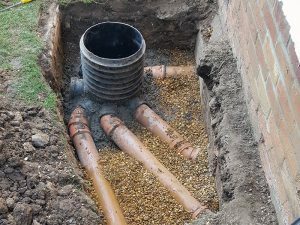 We also carry out all aspects of drainage civils from small patch repairs to large complete drainage systems. 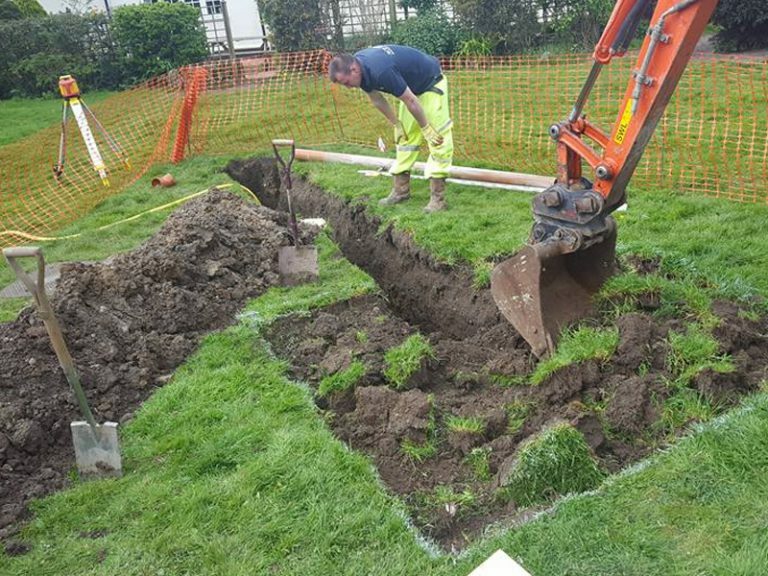 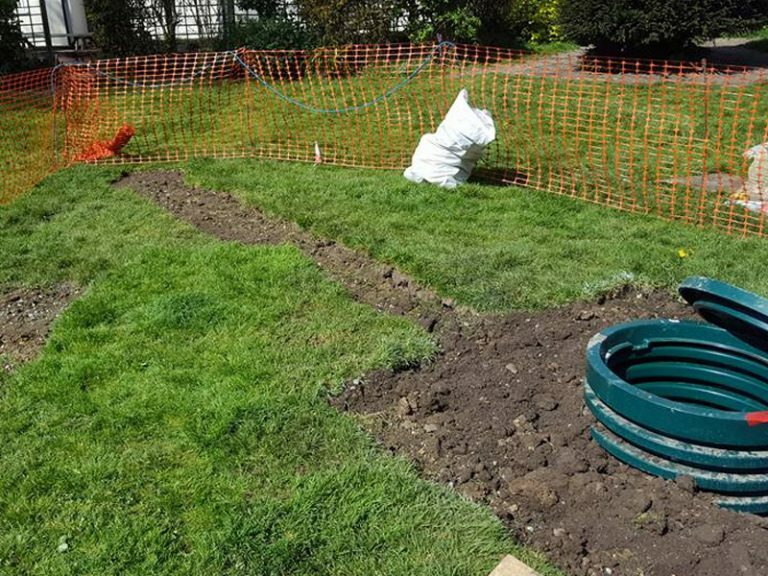 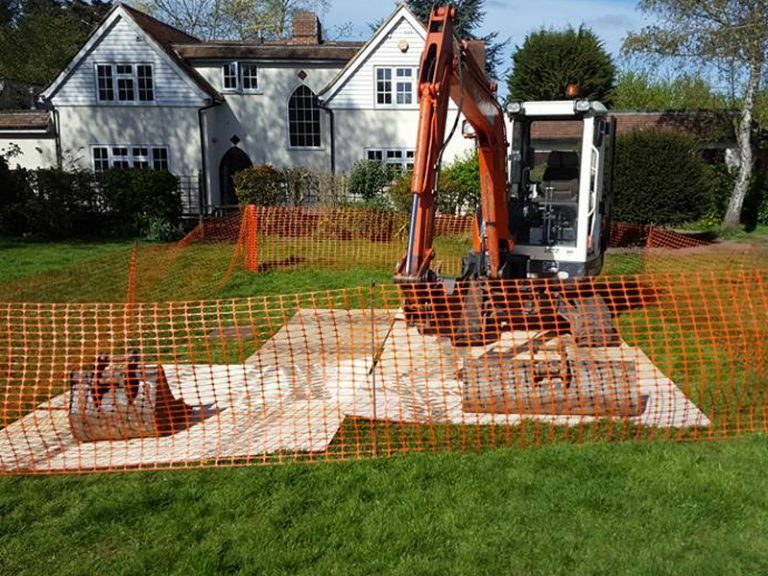 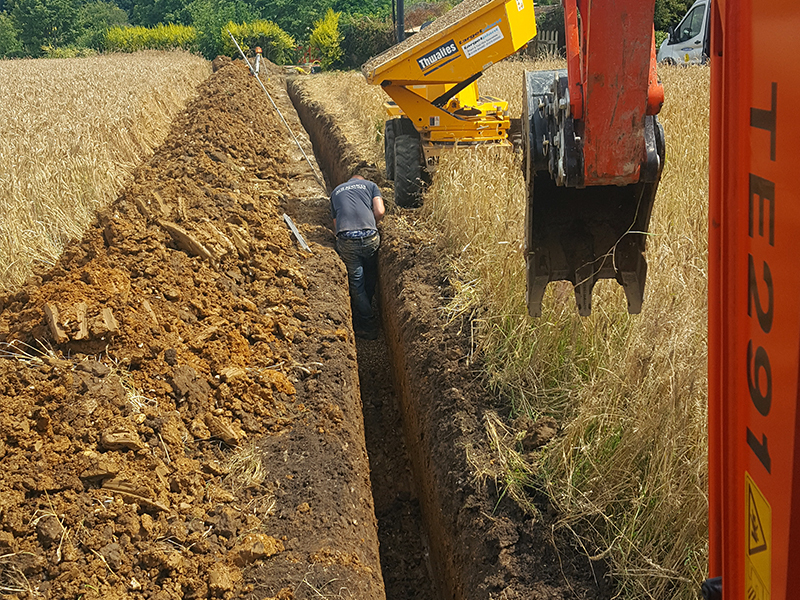 Our groundworks package starts with our initial site visit to gather necessary information and details about specific site requirements, access issues existing drainage systems. 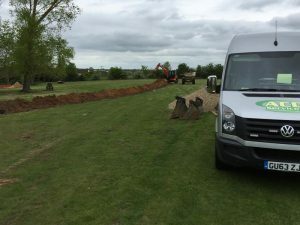 After our initial site visit, our engineer will produce a detailed drawing of the site requirements and produce a report to coincide with our quotation. 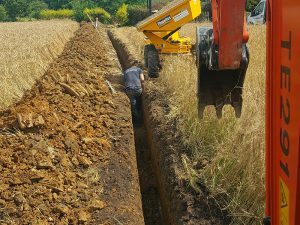 All our work is carried out to British building regulation specifications. We will then liaise with our customer to decide on a date and time to commence the works.